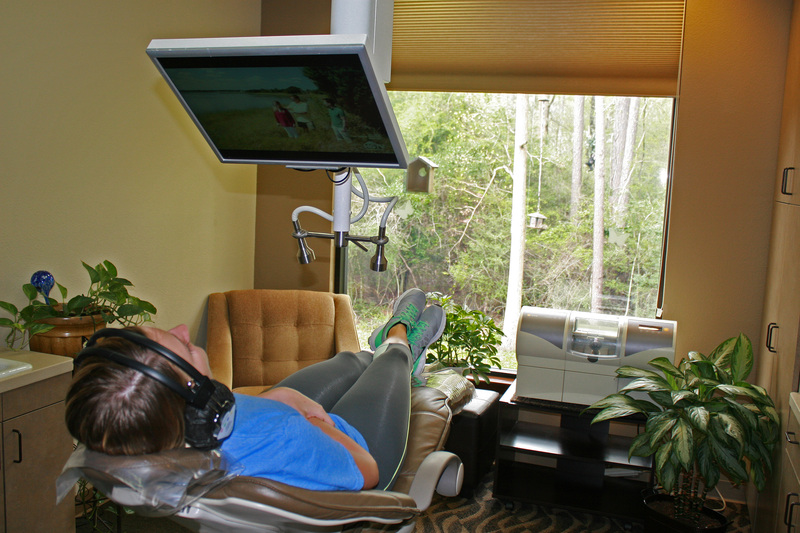 We know that some dental procedures can be lengthy, so we offer a variety of entertainment choices to help you better enjoy your time with us. Sit back and relax and enjoy looking at nature and all the colorful birds outside of our office. You can even use our headphones to listen to music or enjoy your favorite TV show. If you would like to schedule an appointment, make sure to contact Dr. Scott Logan at his Huntsville dental practice today!